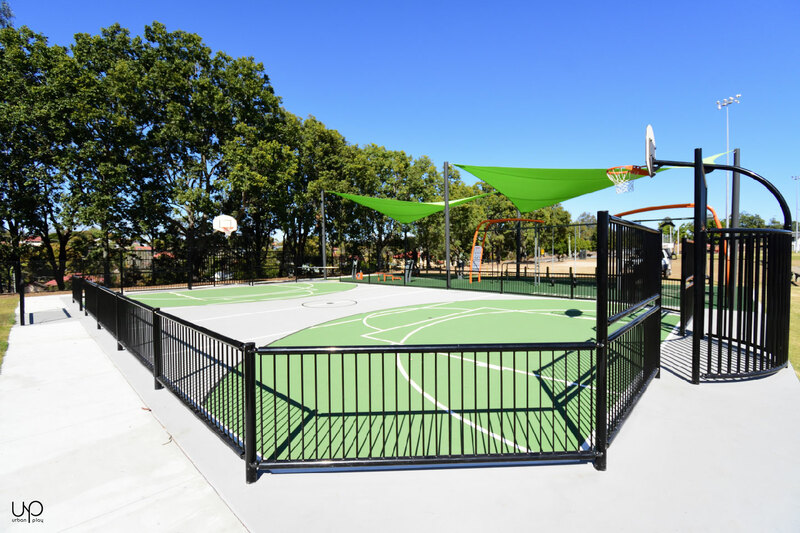 Local Richland residents are ecstatic to welcome the new CJ Greenfield outdoor fitness area that houses a multi-use games arena and cross-training station. 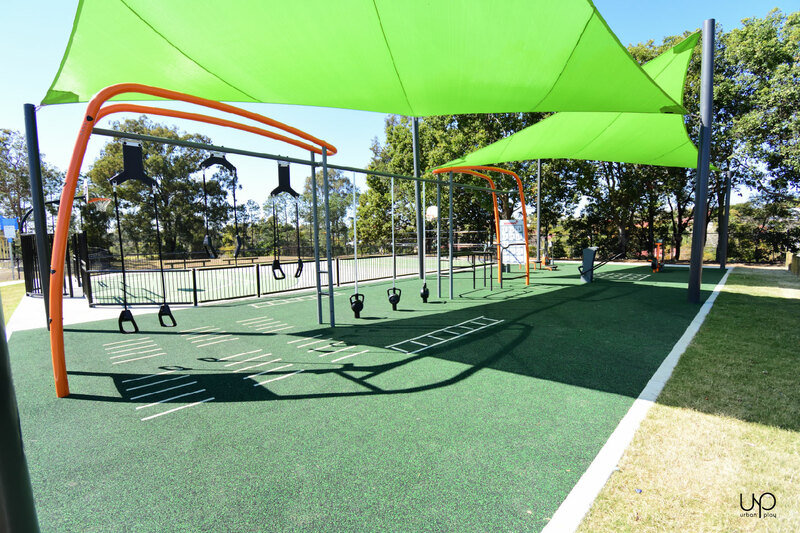 As part of the Lord Mayors promise to deliver more outdoor gyms for Brisbane, the Brisbane City Council and Urban Play have created the ultimate inter-generational fitness hub. 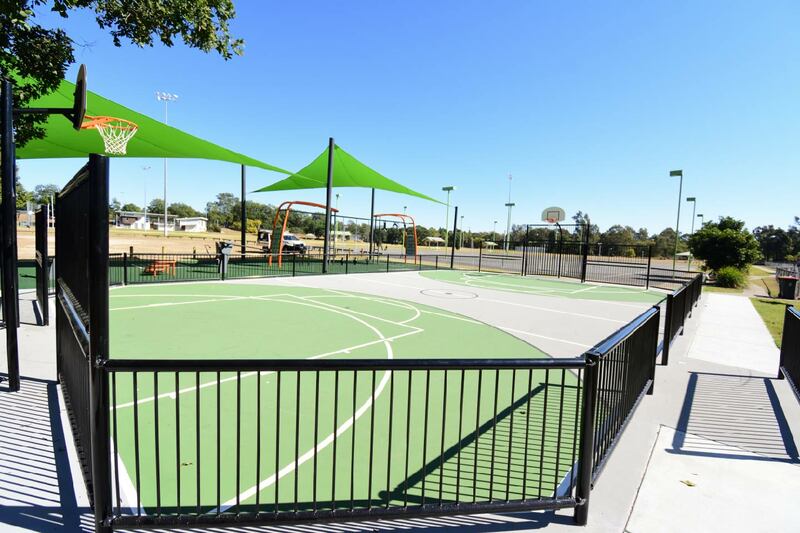 A custom-designed sports court will be home to a myriad of goals, boasting and laughter with ball games such as soccer, basketball, netball, hockey and handball able to be played on the court. 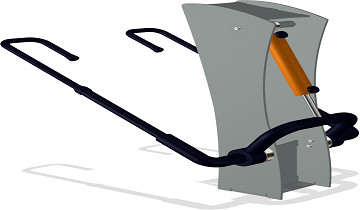 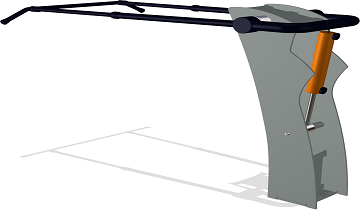 A cross training station is perfect for multiple fitness levels with an accompanying digital application that guides users on how to use the equipment. 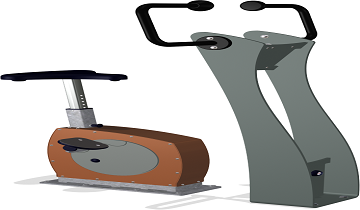 Incorporating resistance-adjustable equipment that offers a wide range of cardiovascular and muscular endurance exercises, the upgraded CJ Greenfield Park is the perfect place to take the family, get outside and get active. 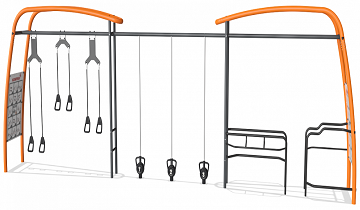 Ben Urban, managing director of Urban Play commended the Lord Mayors office for their focus on creating healthier communities. 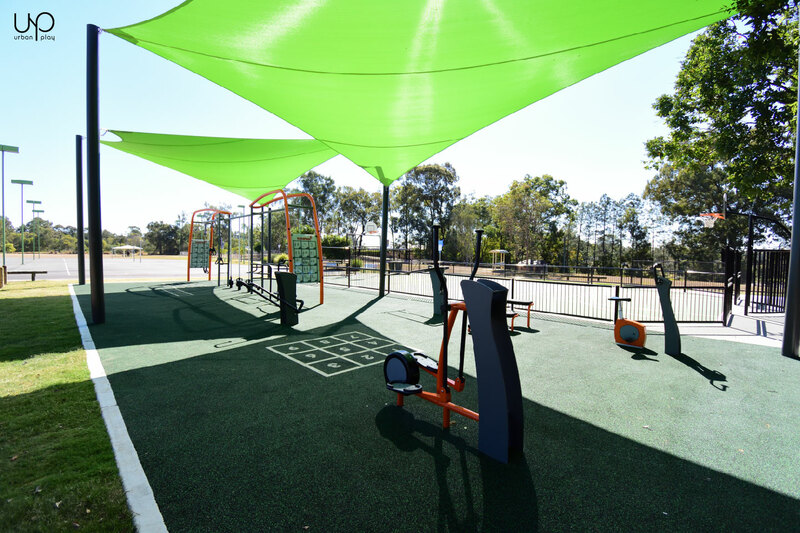 “It is great to see councils providing free, outdoor gyms for communities,” Mr Urban said.